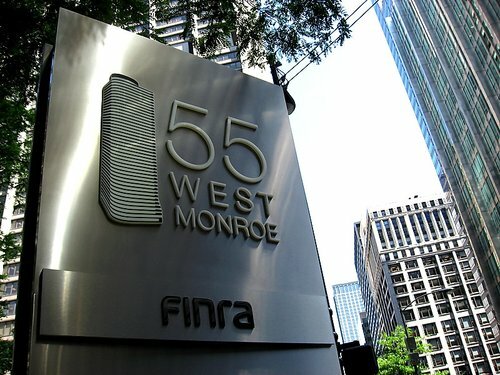 The Financial Industry Regulatory Authority (FINRA), the largest independent regulator in the US, issued an investor alert about bitcoin on 11th March, calling the digital currency “more than a bit risky” as part of a new warning to consumers and investors. FINRA said the alert aims to raise awareness about the downsides of bitcoin investments in light of the recent high-profile struggles of bitcoin business. In particular, the released noted the recent troubles of Japan-based exchange Mt. Gox and Imogo Mobile Technologies, which was suspended by the SEC following its introduction of a bitcoin payment platform in January. FINRA detailed what it referred to as the “numerous risks” associated with buying, selling and using bitcoin, including that bitcoin is not legal tender in the US. Additional comments covered how bitcoin exchanges are volatile and could close at any time, and that bitcoin transactions, by nature of their design, are not reversible like other popular forms of payment. The announcements follows other notable statements from US policymakers, who have been increasingly outspoken about digital currencies, including US Senator Joe Manchin, top Alabama securities regulator Joe Borg and Federal Reserve Chairwoman Janet Yellen, as well as their intent to follow their progress. 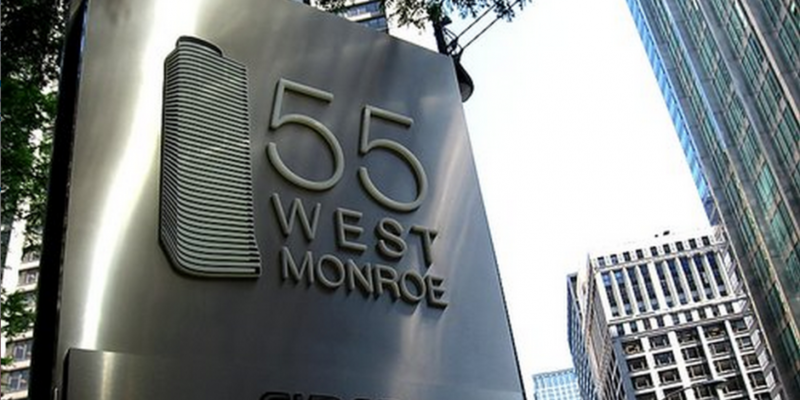 FINRA, likewise, suggested it will be monitoring events in the digital currency space. The regulatory body ended the release by encouraging those who have been defrauded by a securities professional or firm to file a complaint with its representatives or to contact its support lines with tips and information.